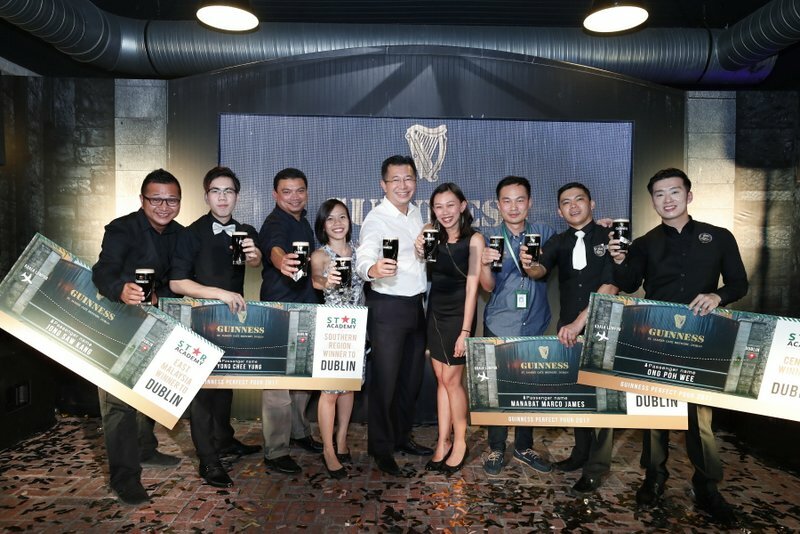 Take a cool, dry, Guinness-branded pint glass. Hold the glass firmly at a 45° angle under the tap. Pull the handle fully forward towards you. Slowly straighten the glass as it fills. Stop when the glass is ¾ full. Leave the surge to settle, allowing the creamy head to form. The head should be between 10 and 15mm high. Top up the glass by pushing the tap handle away from you. Stop when the head is proud of the rim. 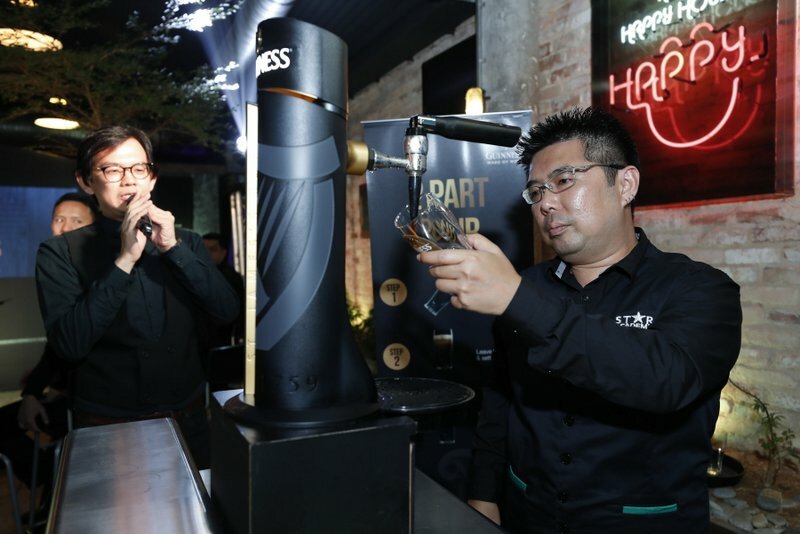 This entry was posted in News and tagged draught, guinness, pour, stout, tap by TheGoodGoodGuy. Bookmark the permalink.